Microsoft will be wrapping up its closed alpha for Xbox Game Pass, it’s subscription-based service that provides access to 100 Xbox One titles at any time. The alpha ends on April 28th as per a message in the Xbox Insider app. 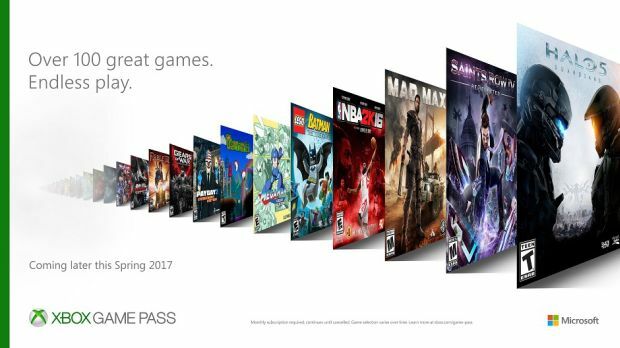 Xbox Game Pass doesn’t have a release date yet for Spring but it’s highly possible that it arrives in March. The selling point of the service is that 100 games will be available at any given time with new titles rotated in every month. Thus far, alpha players have access to some 20 games including Halo 5: Guardians and NBA 2K16.